We here at Le Bella Donna have been expanding our horizons to provide even more services for our clients, including our menswear department! 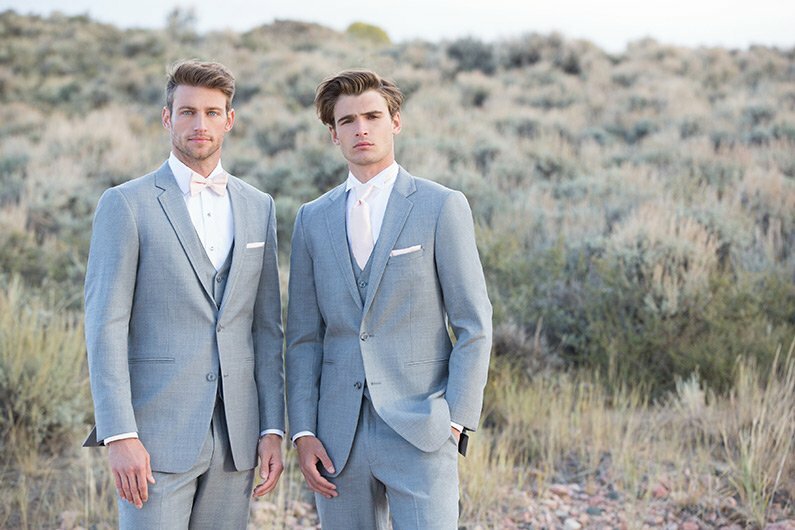 Le Bella Donna serves your whole bridal party, including the groom and his groomsmen. If there are 5 or more groomsmen in your party, the groom gets his tuxedo for free! 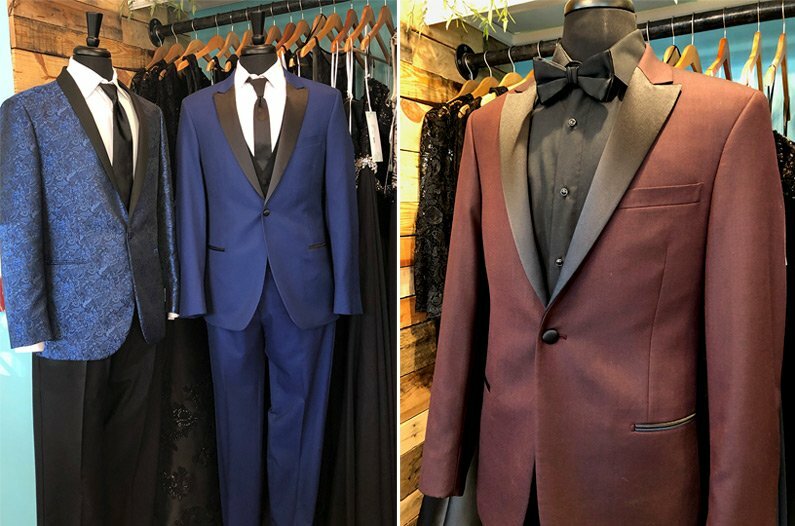 Rent or purchase a tuxedo at our boutique in Jenkintown. We have multiple styles and colors to fit your wedding’s theme. 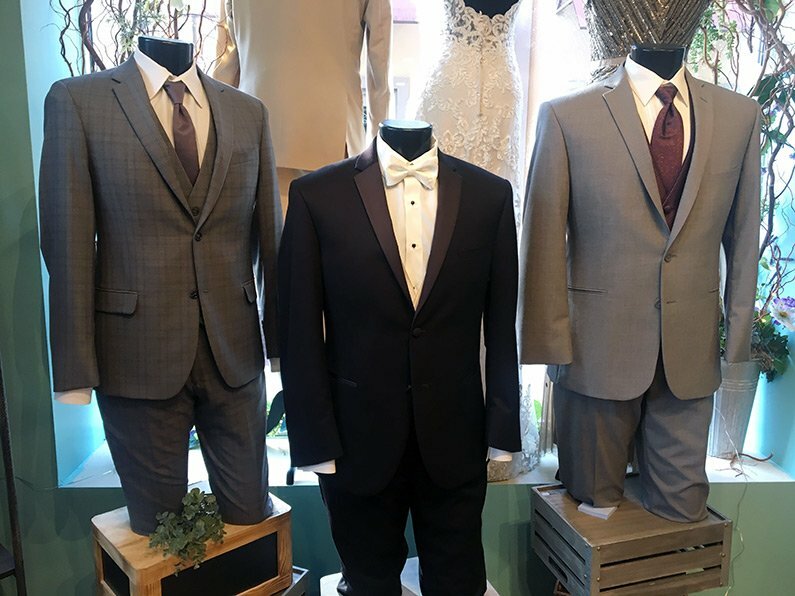 Our shop provides several designer lines: Michael Kors, Ralph Lauren, Calvin Klein, Ike Evening, Tony Bowls,Stephen Geoffrey, Allure Men, and Lord West. Need a tie? Don’t worry about purchasing one separately! You can get a straight or bow tie in many different styles, including an array of colors and patterns. There’s also no need to go on the hunt for shoes in the perfect color. Shoes can also be rented in a variety of colors through our boutique to make sure your entire party matches. Socks can also be purchased in various colors and patterns. When it comes to pants, Le Bella Donna has got you covered! The fits carried in store are slim, ultra slim, modern, and traditional. Our jackets come in many different colors and prints, including paisley. 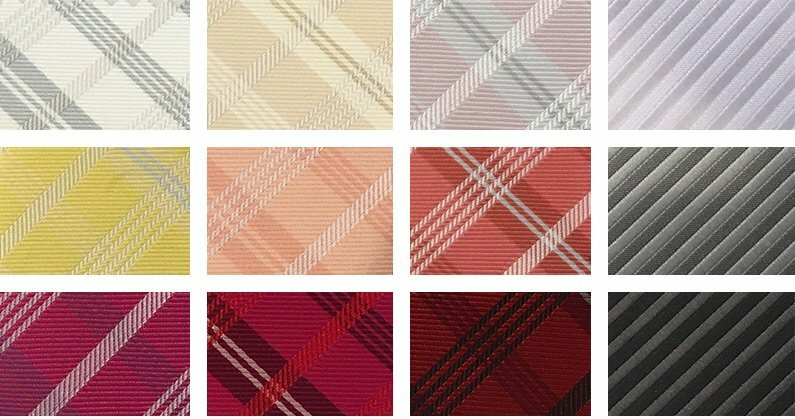 We also carry suspenders and vests, which come in a variety of colors and patterns. Schedule an appointment to pick out your menswear today!